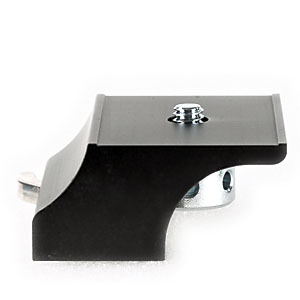 This X-824 is needed to mount Nikon D700 and D300 series SLR to the X2-PRO system. 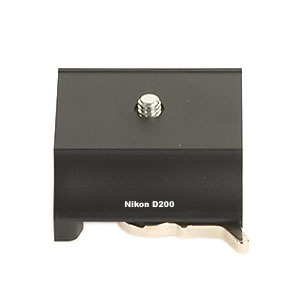 The D700 and D300 need to be mounted with the Nikon Battery Grip for D300 in place. The X-824 places the CCD exactly in the optical center of the lens, in horizontal as well as vertical position.